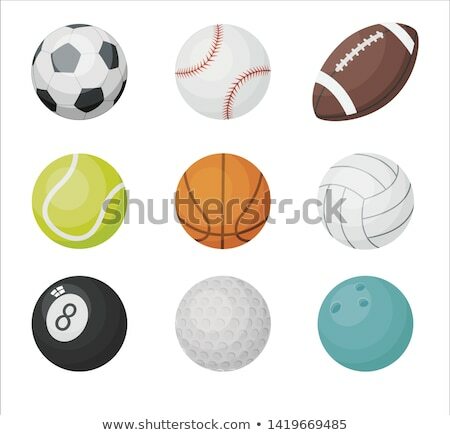 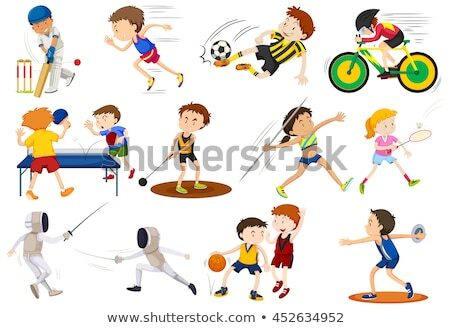 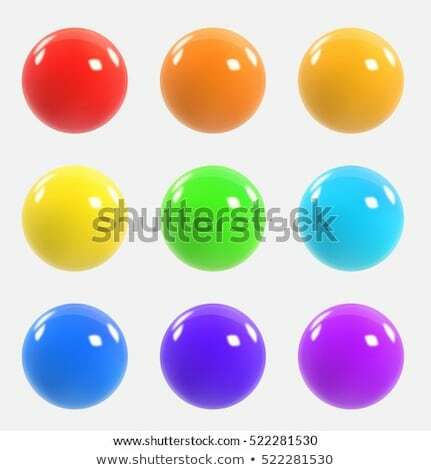 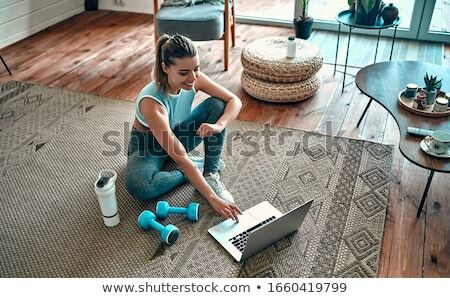 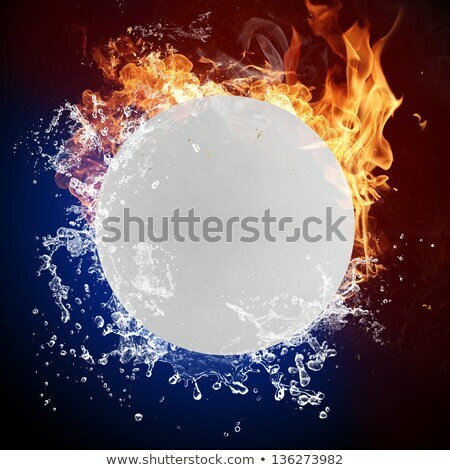 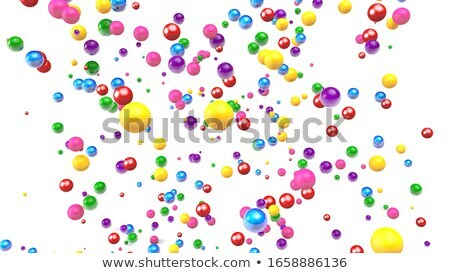 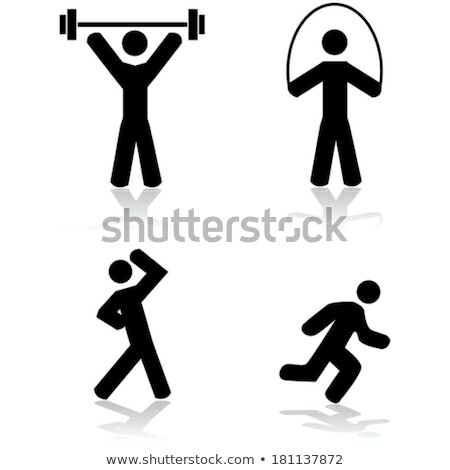 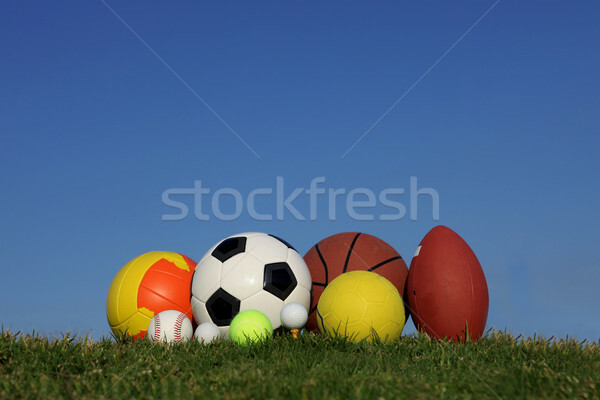 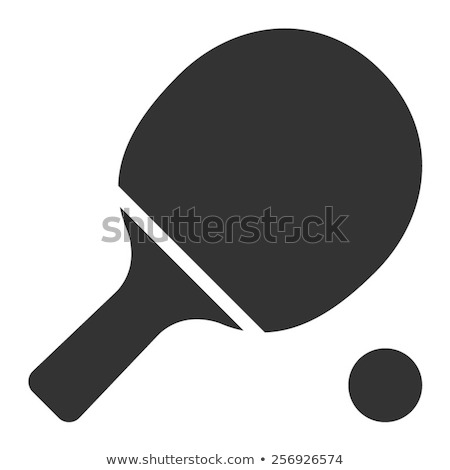 White volleyball ball vector cartoon illustration. 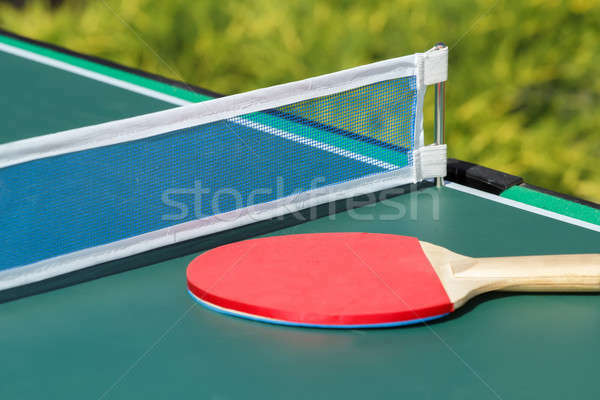 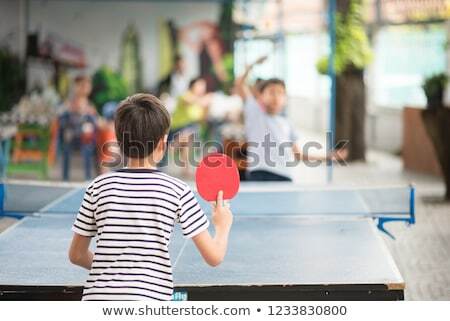 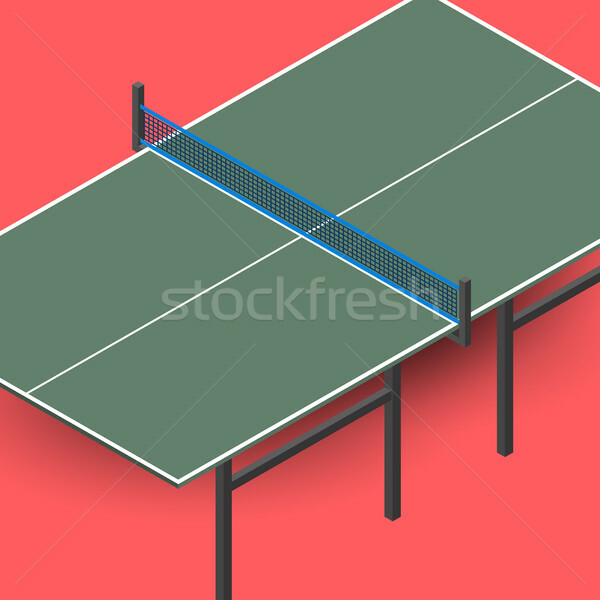 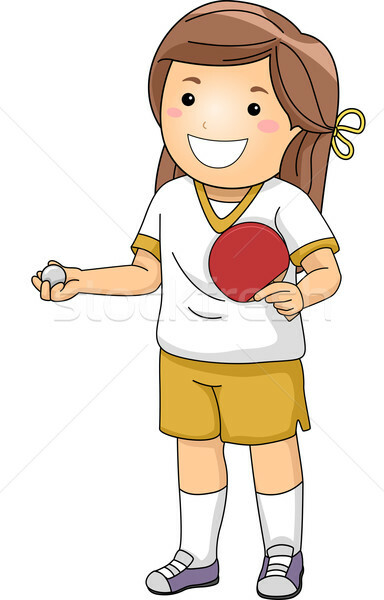 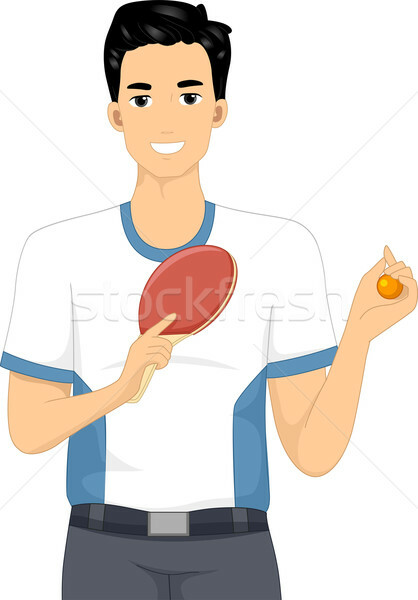 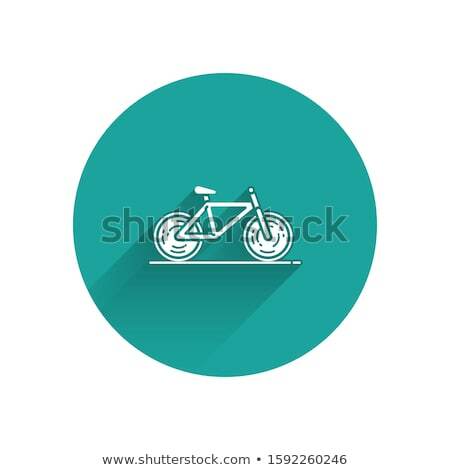 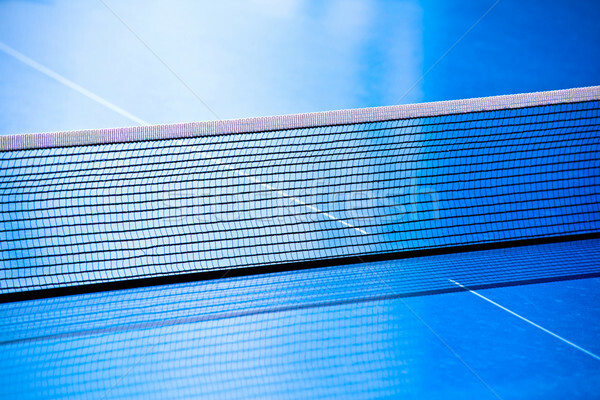 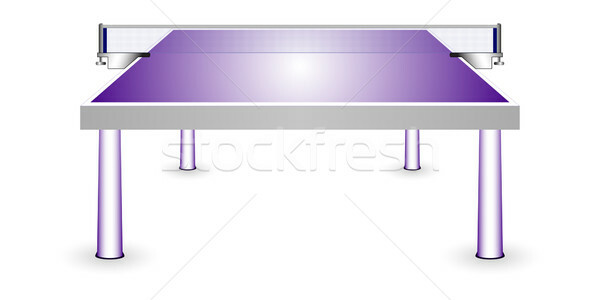 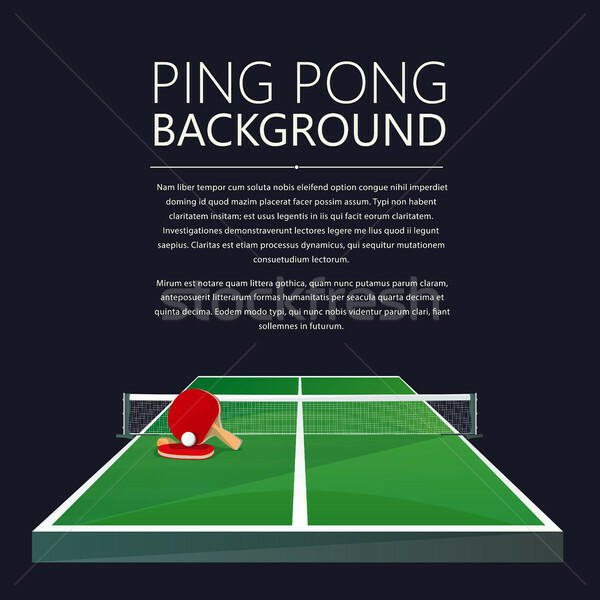 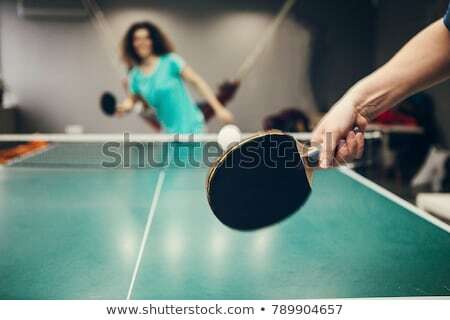 Ping pong table is an isometric, vector illustration. 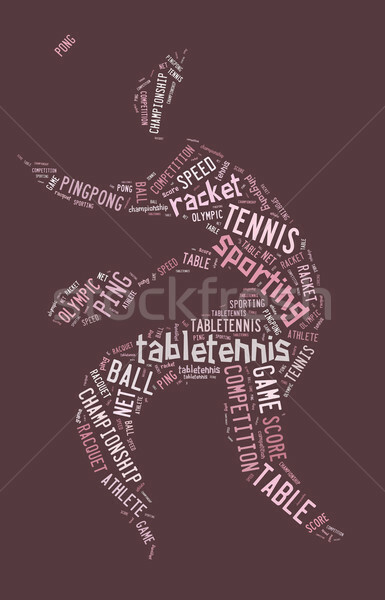 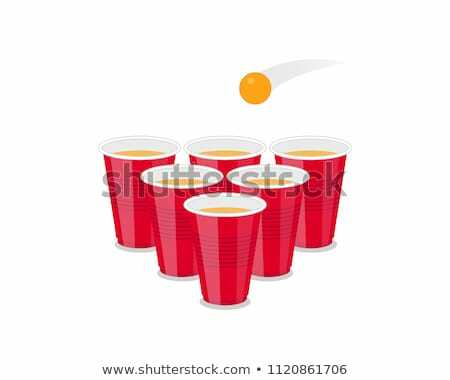 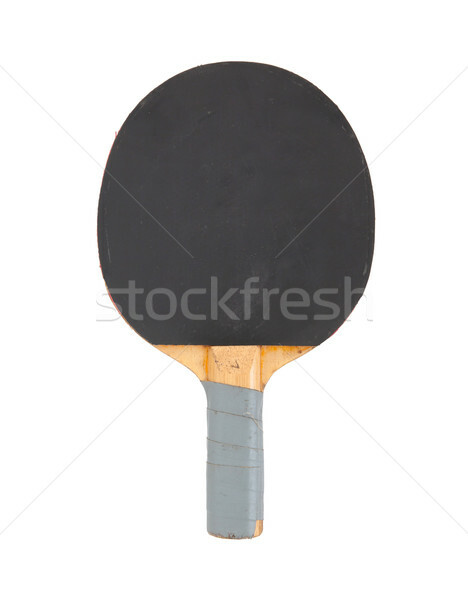 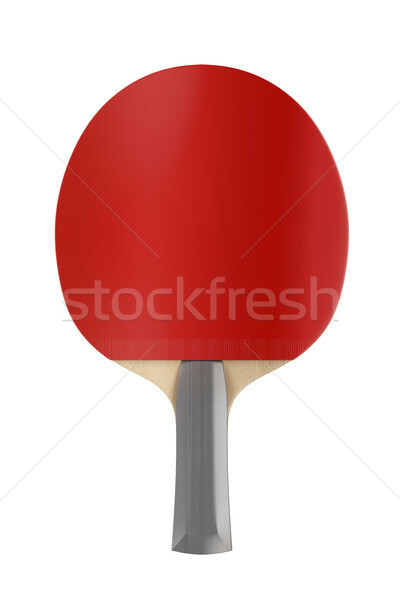 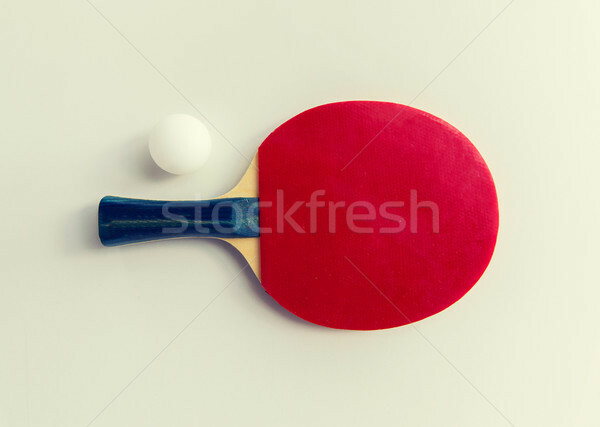 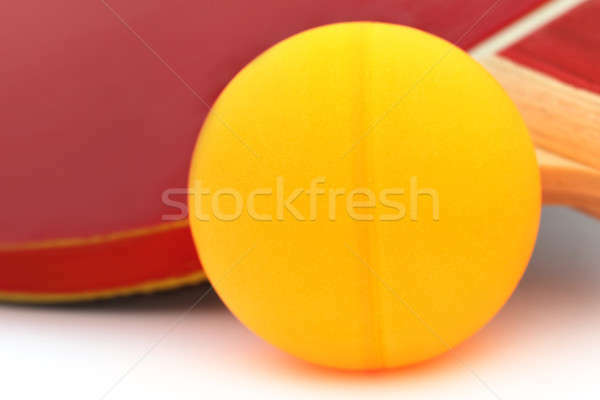 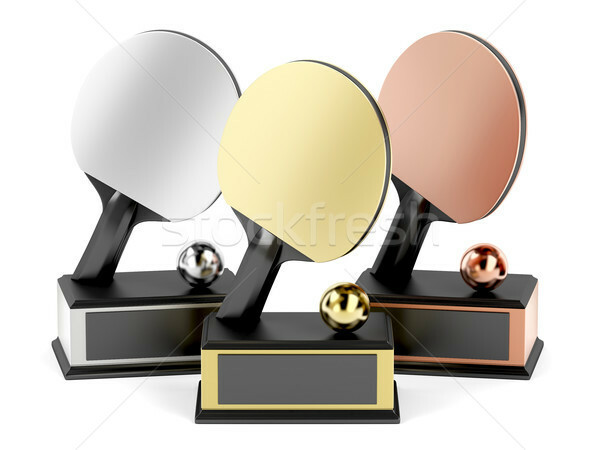 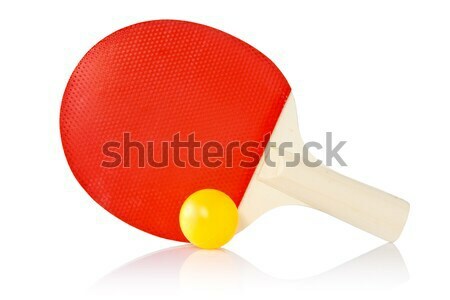 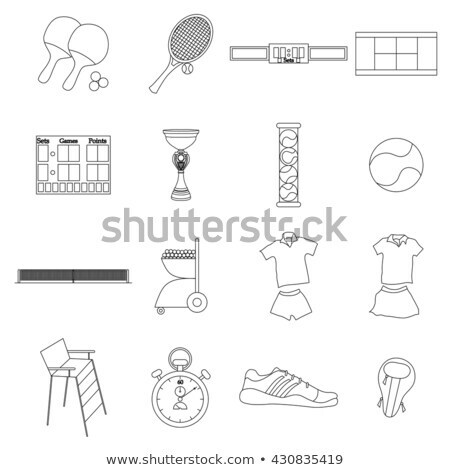 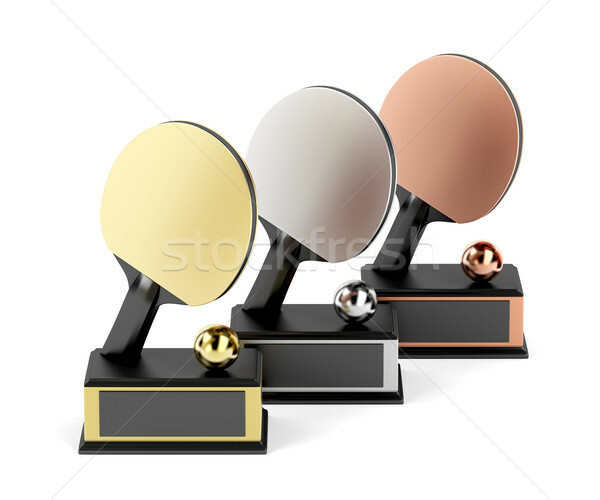 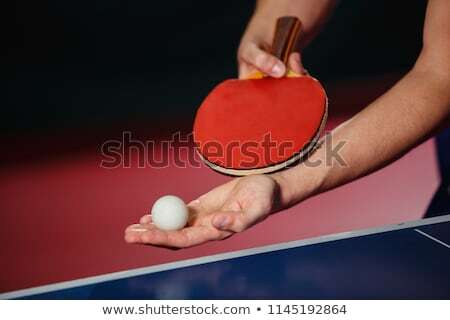 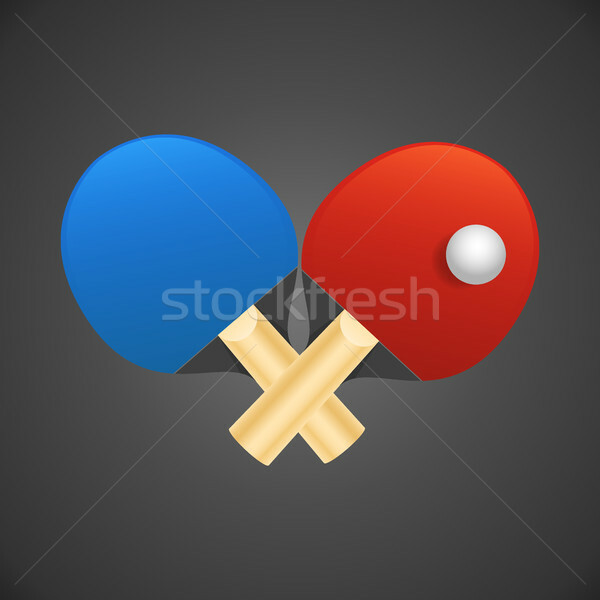 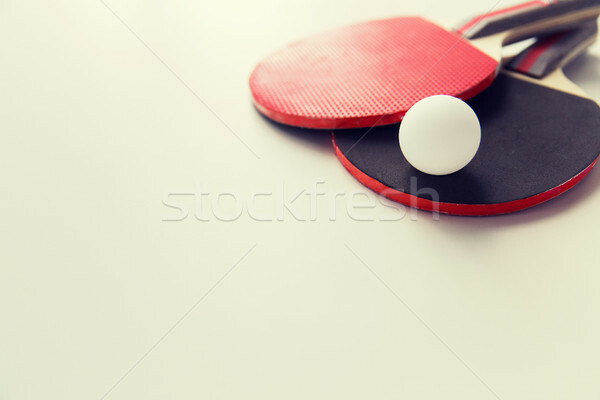 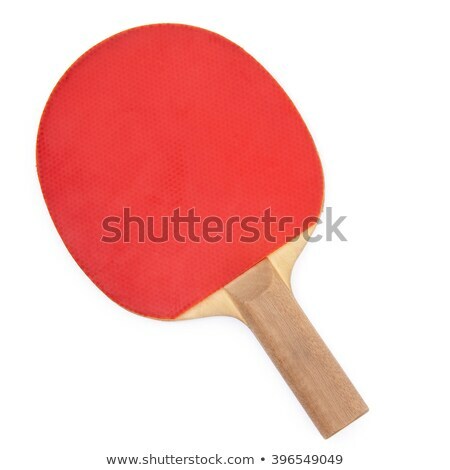 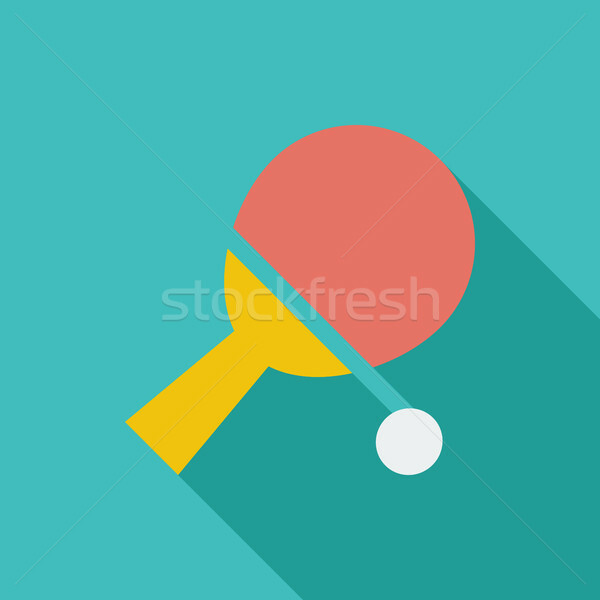 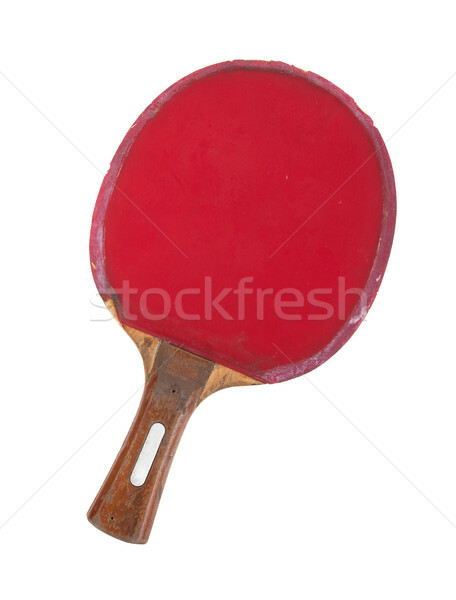 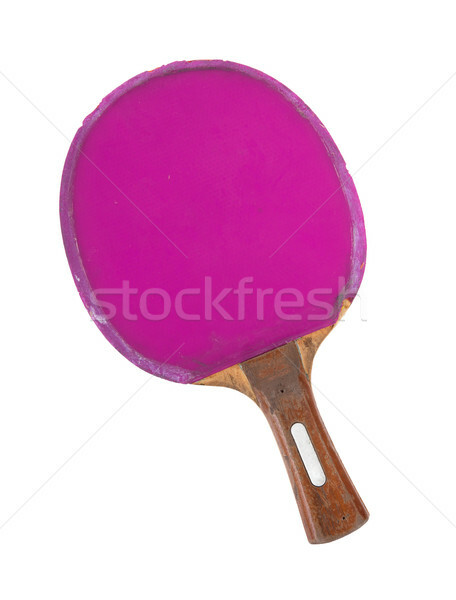 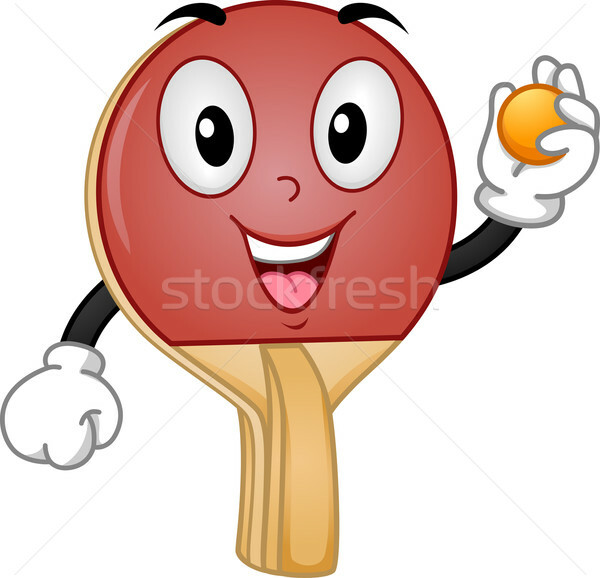 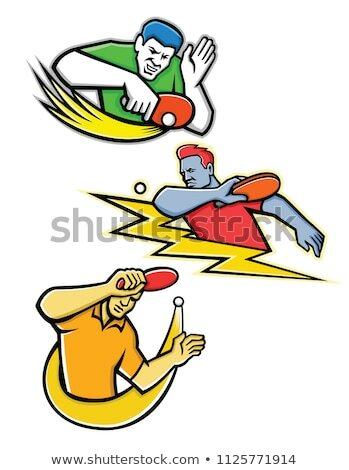 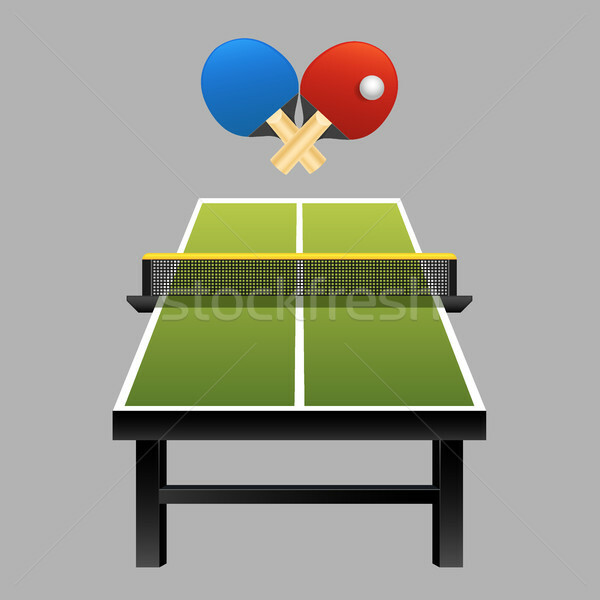 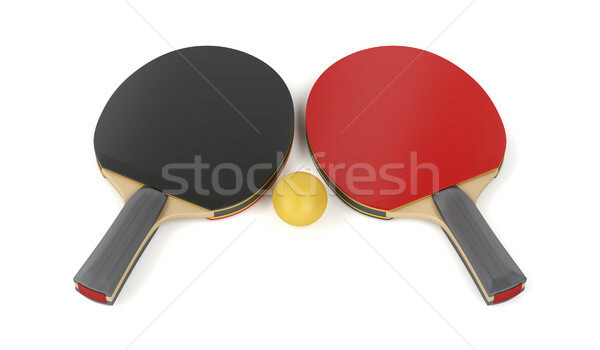 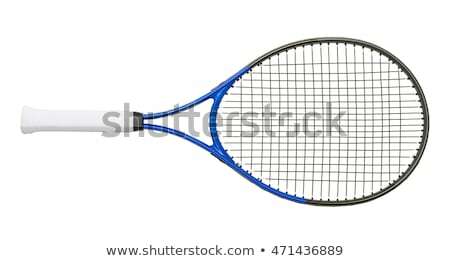 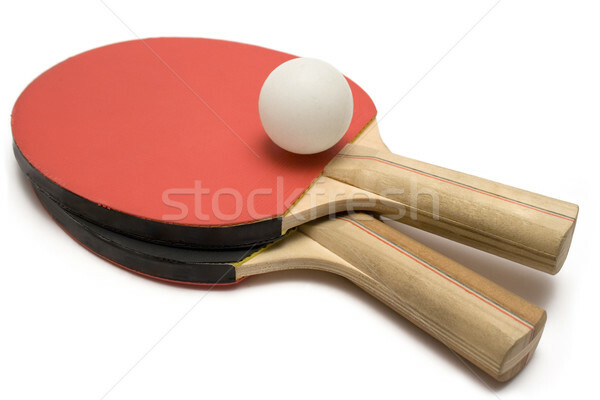 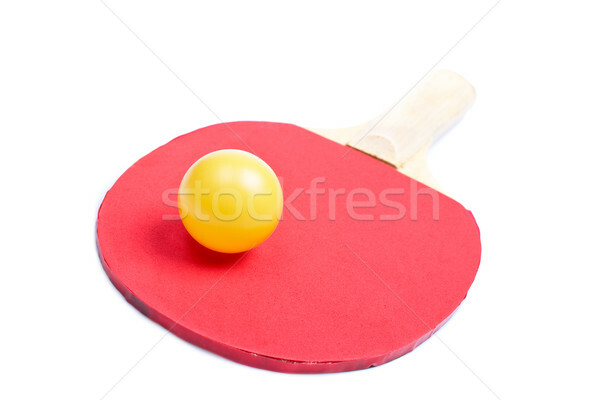 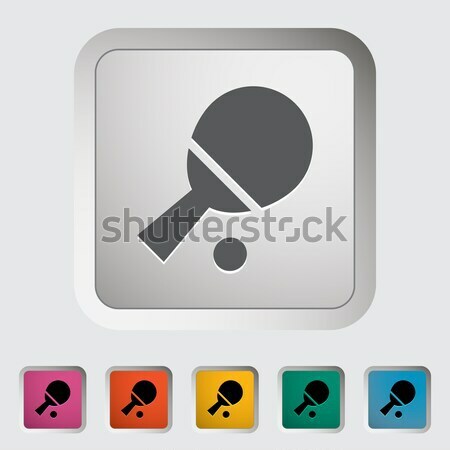 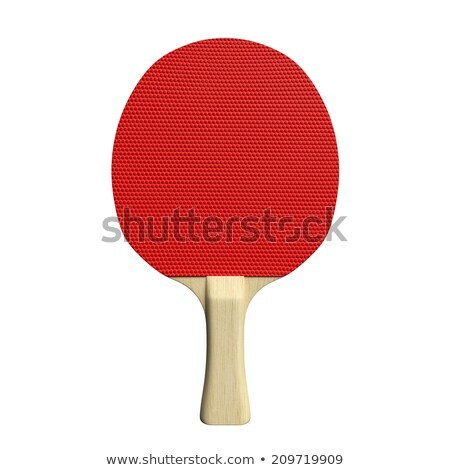 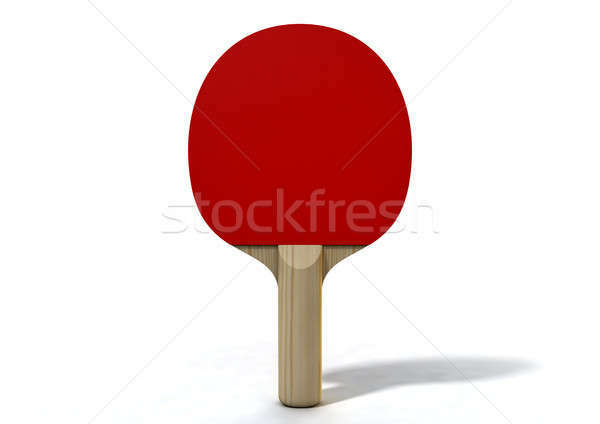 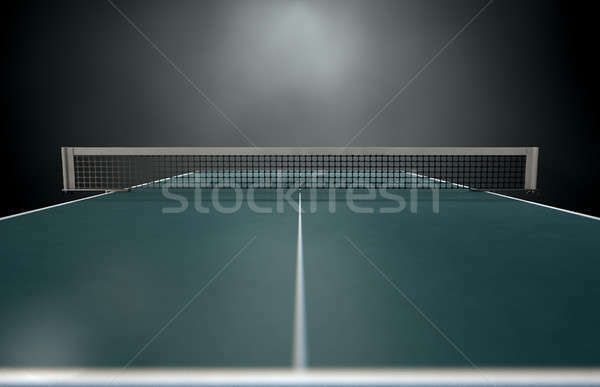 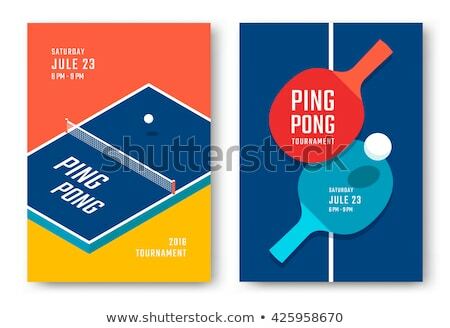 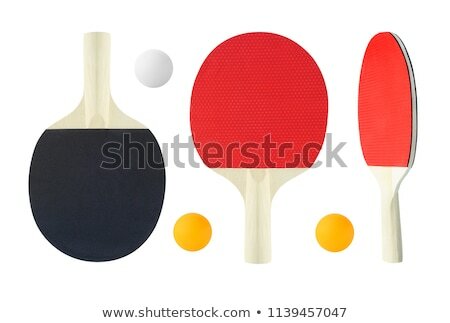 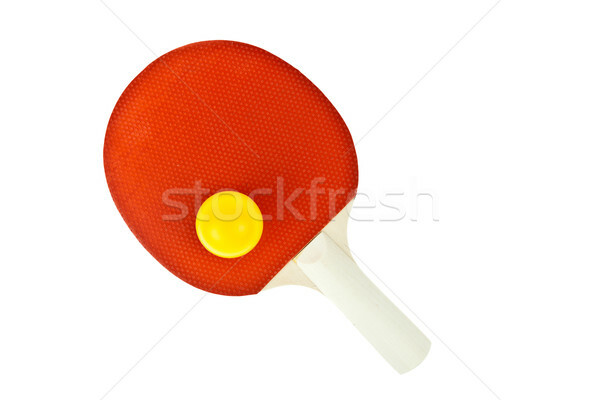 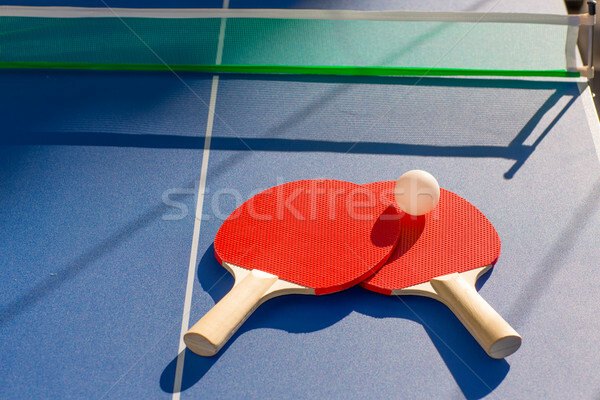 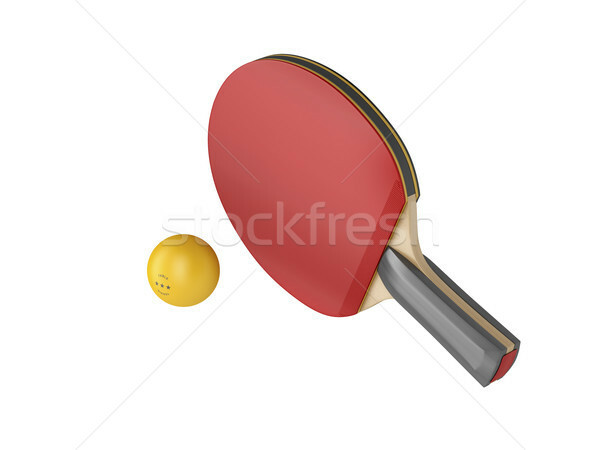 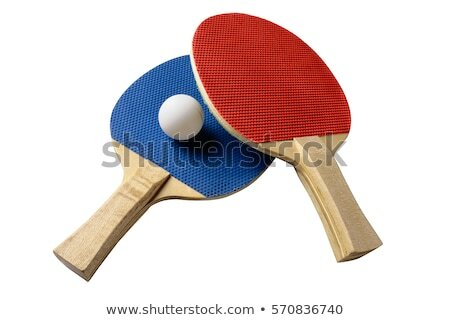 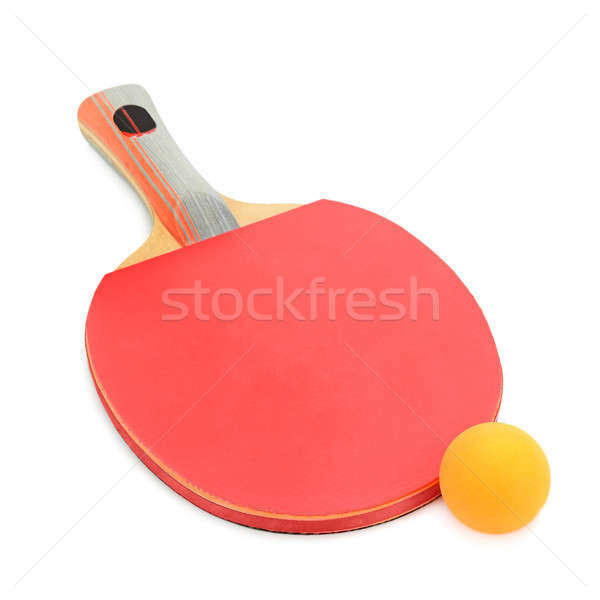 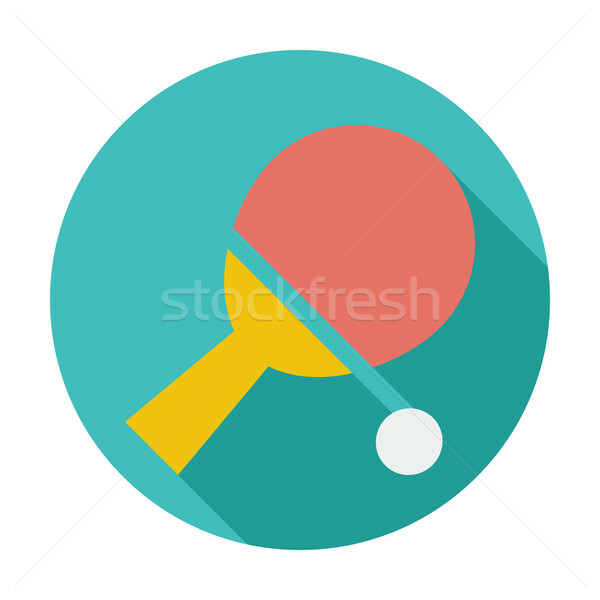 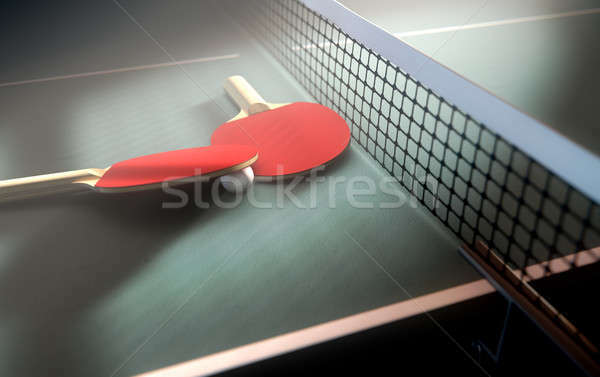 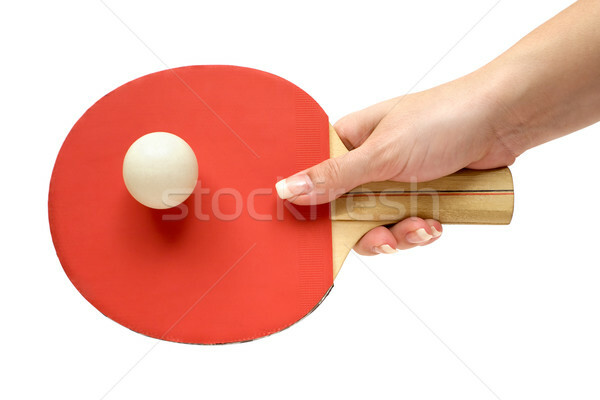 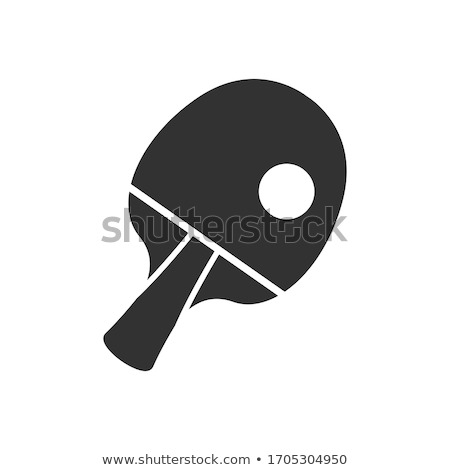 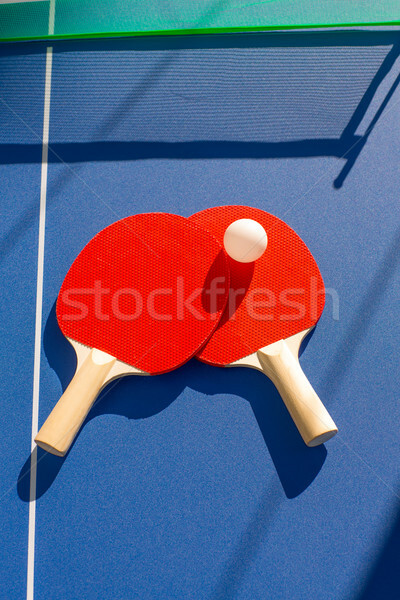 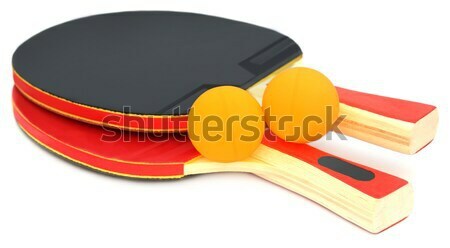 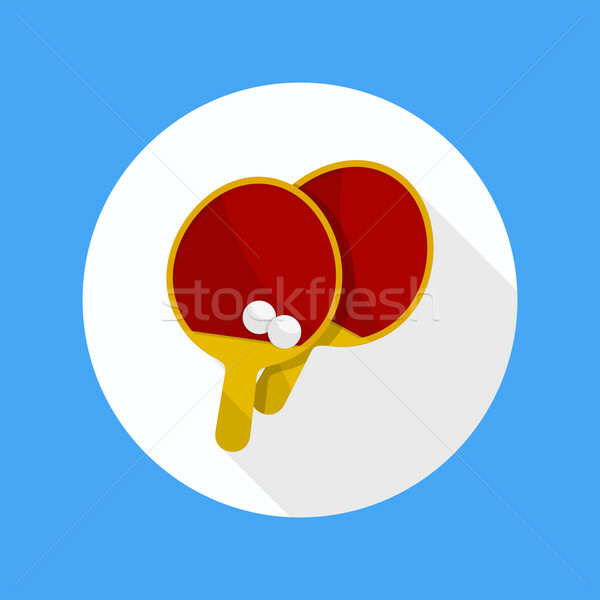 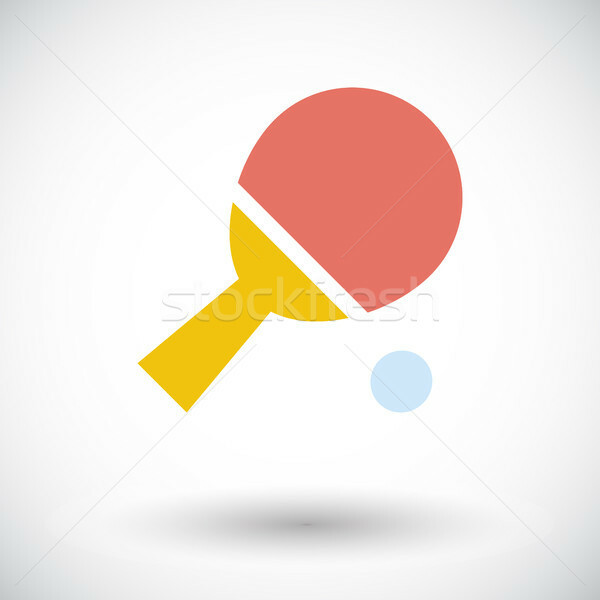 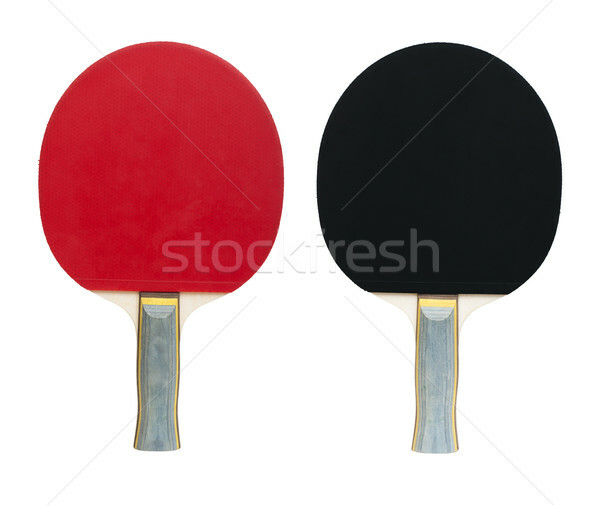 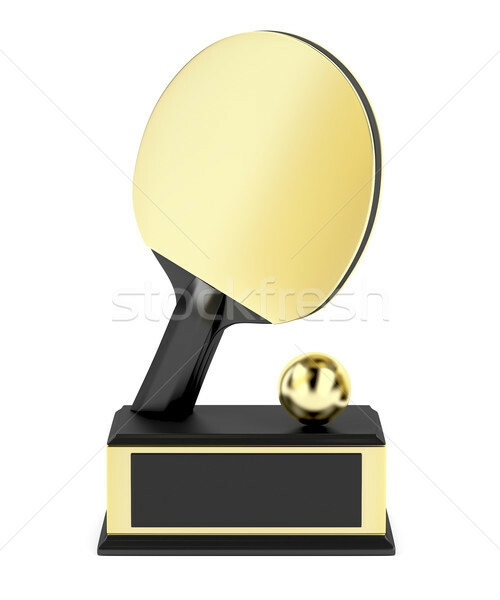 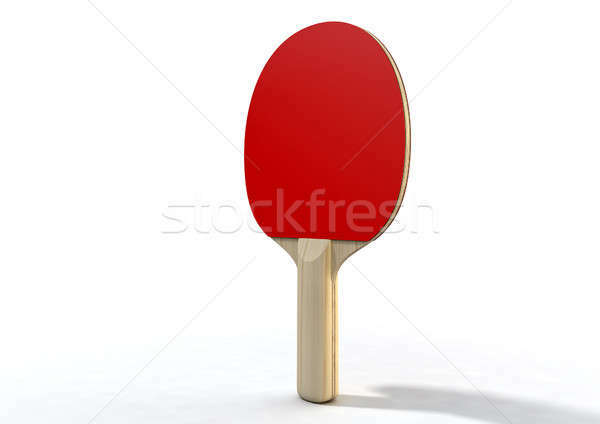 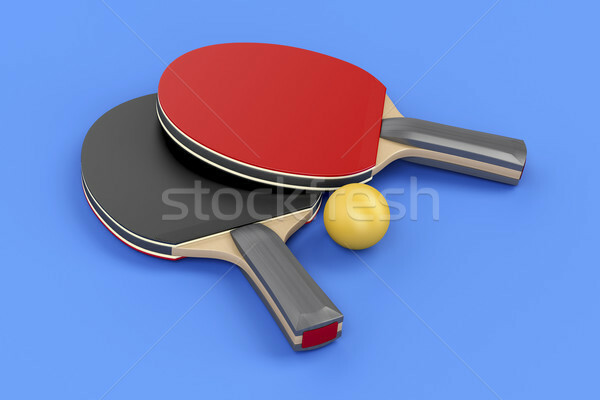 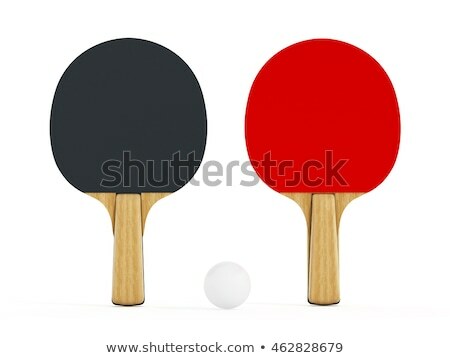 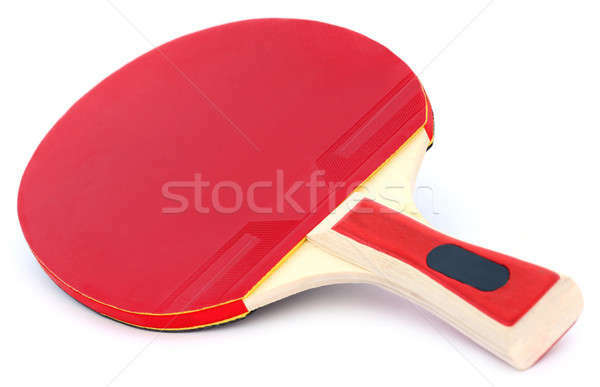 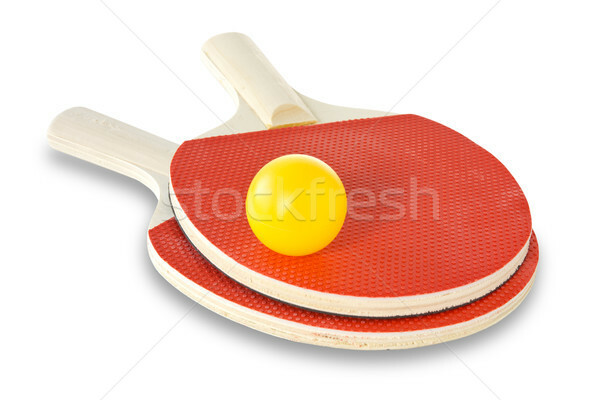 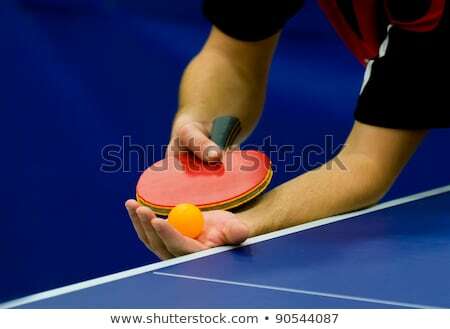 Table tennis rackets with ball vector illustration on dark backgorund.